Chartered Marketer Justin Firth gives us his excellent insights on themed marketing and so much more. Independent marketing professional and marketing blogger, Justin successfully sold the business and is now pursuing his interest of new technology and green thinking.whilst helping businesses with Marketing strategy. 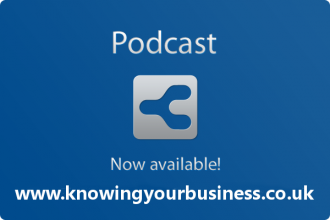 Ian Gentles – Digital Marketing Manager of Knowing Your Business and Banburyshire Info.